Cracked glass on your driver side fold away mirror will not cause you to replace the entire mirror assembly thanks to Mopar and JustforJeeps.com. 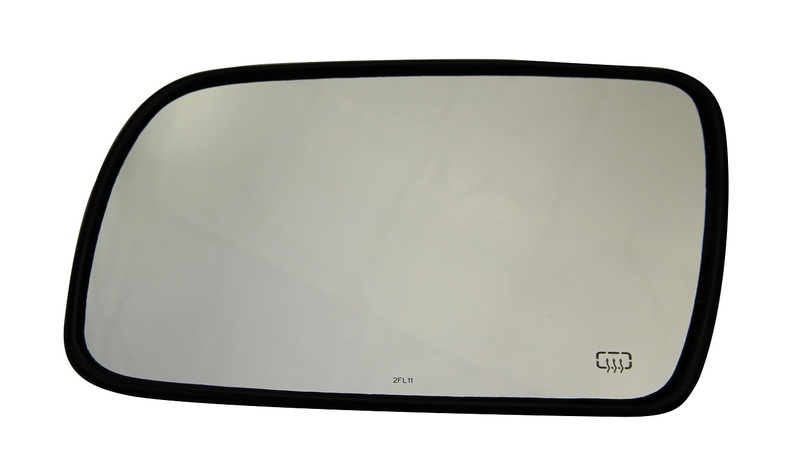 You can easily replace the glass on the mirror with this Mopar item #4856533. Note that this glass is for use on mirror assemblies on Jeep Grand Cherokees from model years 1996 - 1998. This is a genuine Mopar part and is the same as the parts that can be found at your local Jeep dealership.